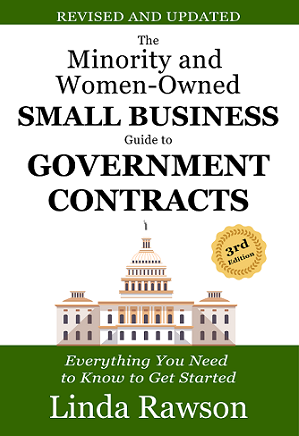 The Minority and Woman-Owned Small Business Guide to Government Contracts: Everything You Need to Know to Get Started takes the complication out of getting started in government contracting when you are a small business. 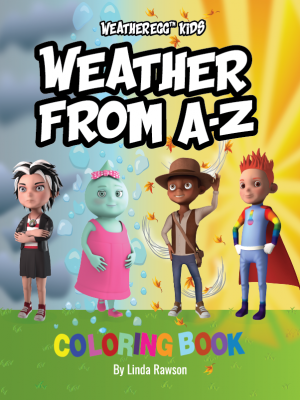 Don’t learn the hard way and utilize the steps outlined in this book to navigate through the massive amount of paperwork. 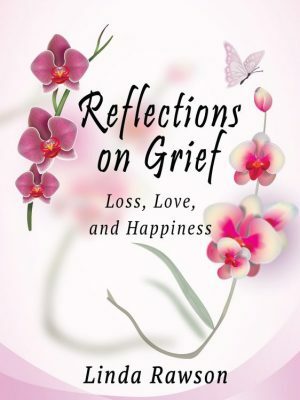 The author, Linda Rawson, CEO, and Founder of DynaGrace Enterprises started her company initially called Sensory Technology Consultants, in 2006. DynaGrace Enterprises (DGE) is 100 percent Women-Owned Small Business and is an SBA 8(a) certified graduate and has done over $1 billion dollars of DoD government contracts. 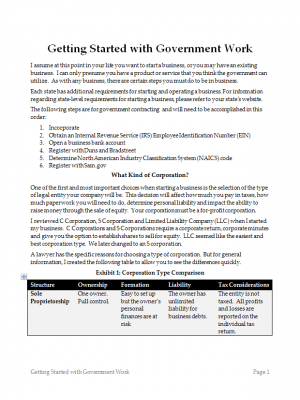 Linda shares her knowledge of government contracting to help you get started.